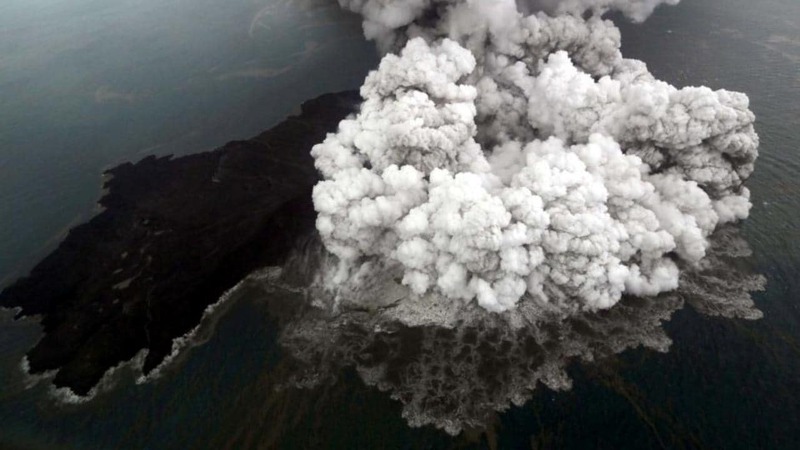 The tsunami that struck Indonesia Saturday seemed to be from partial collapse of the volcano underwater. 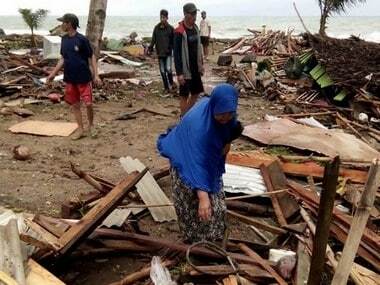 Indonesia's disaster agency spokesman Sutopo Purwo Nugroho gave an updated toll late Monday. He said, "Some 1,459 people were injured with another 128 missing." 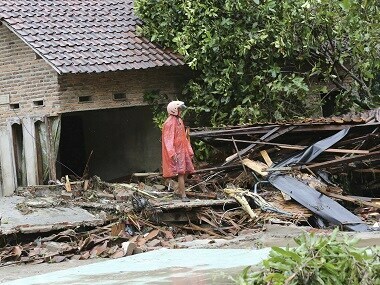 Authorities say the tsunami in Indonesia may have been triggered by an abnormal tidal surge due to a new moon and an underwater landslide following the eruption of Anak Krakatoa, which forms a small island in the Sunda Strait between Java and Sumatra. 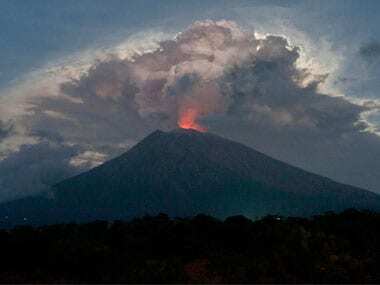 Thousands of tourists were stranded at Bali's Ngurah Rai airport, with 280 flights cancelled, and some 15,700 passengers affected after the Mount Agung volcano erupted, a thick plume of ash and smoke shooting thousands of metres into the sky on Thursday. 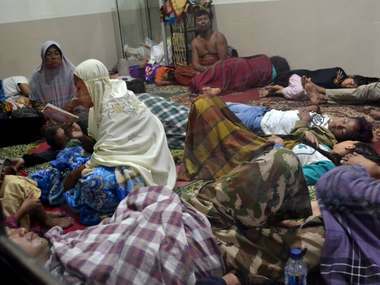 Vehicles laden with food, masks and bedding have been dispatched to help more than 57,000 people who have fled a volcano on the tourist island of Bali, as rising magma and increased tremors fuel fears of an imminent eruption. 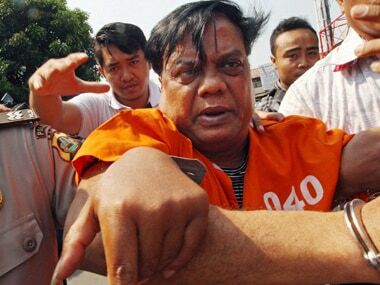 As volcanic ashes disrupted Indonesian airspace delaying deportation of Chhota Rajan, Home Minister Rajnath Singh on Thursday said the underworld don will be brought back to India from that country very soon. 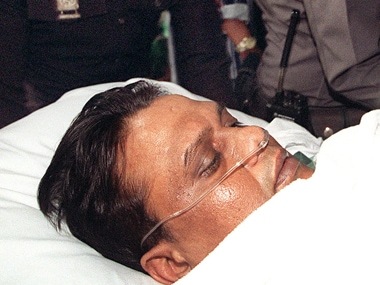 The Mumbai police are determined to get Chhota Rajan’s custody and they have already made the necessary preparations.